Join us for our Carol and Christingle Services this Christmas! 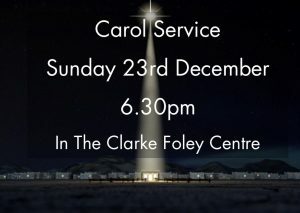 Our Carol Service will be held on Sunday 23rd December at 6.30pm in the Clarke Foley Centre. 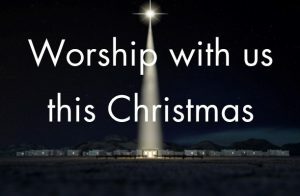 The service is a combination of carols and readings followed by mulled wine and mince pies in the cafe area afterwards. 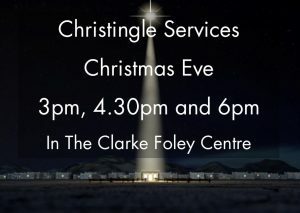 We invite everyone to join us on Christmas Eve also for our Christingle services. There will be three services in total at 3pm, 4.30pm and 6pm at the Clarke Foley Centre. Do join us for this festive occasion! The fencing is now in place and work is well underway here at All Saints. There has been significant progress made inside the Church in the last couple of weeks including the lifting of the floor. 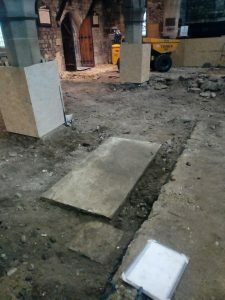 During this process three memorial stones were uncovered, the largest of which was dated 1807. 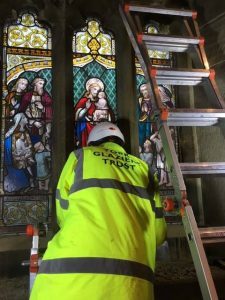 In recent days we have also seen the York Glaziers Trust remove the 19th century stained glass window at the north end of the South Aisle. 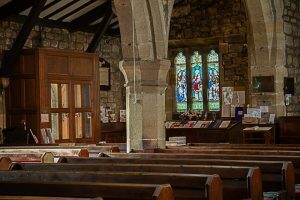 The window will be taken away temporarily by the York Glaziers Trust to be restored before being repositioned on the west side of the South Aisle. If you have been walking past the church you will have noticed the digging between the Church and Church House. This is where the foundations will be laid for our new Link Building and progress in this area will be seen over the coming weeks. To keep up to date with the progress, visit our Facebook, Twitter and Instagram pages! Posted in Church Development | Comments Off on Project update! 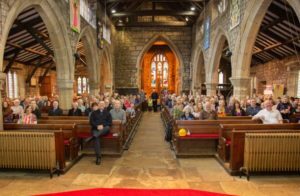 On Sunday 4th November we had our last service in Church prior to our building project. Please click here for our latest press release which announces the contractor for the project. Work has already started this week with the removal of the pews. 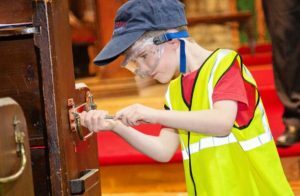 Keep an eye on our social media pages, Facebook, Twitter and Instagram, as well as our website for regular updates on the project. Join us this Sunday, 4th November, for a Joint Service at 10am. This will be our last Sunday in Church before Phase 1 of our Church Development project begins. We will meet from 9.30am in Church for pastries and coffee. 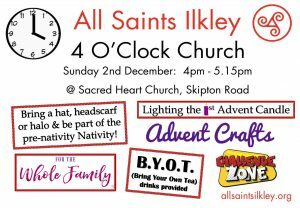 We will then join together in worship, celebrating All Saints Day and the life of All Saints Church. Join us in Church House after the service for a special shared lunch! 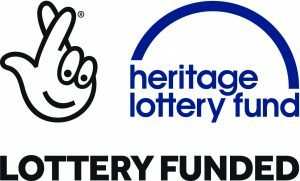 There will be an opportunity before and after the service to look at the plans for the project and also to take some photographs of our buildings and its features. All are welcome to join us for this special occasion! Our last Sunday in Church will be Sunday 4th November and it is fast approaching! We are moving out of the Church so that the first phase of our Church Development, the renovations in Church and the construction of the Link Building, can begin. During this time we will be having our services in the Clarke Foley centre which is located on Cunliffe Road. All are welcome to come and join us and we look forward to worshipping in this new way. 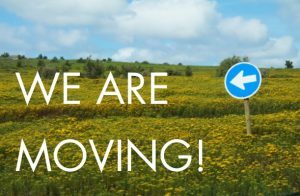 Posted in Church Development | Comments Off on We are moving! 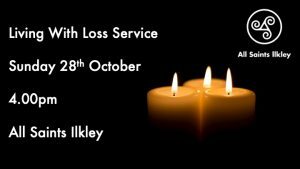 We shall be holding our Living with Loss service this year on Sunday 28th of October. Please come along for an opportunity to remember those who have been lost, with love and the Christian hope of resurrection. There will be a chance to light a candle for your loved one, as well as prayer ministry and an opportunity to speak to a member of clergy. Light refreshments will be available afterwards. 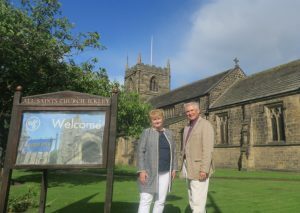 All Saints Ilkley are delighted to announce the appointment of Carry Lynott as Heritage Manager. 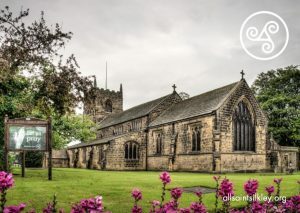 Carry’s role will cover all aspects of the exciting heritage plan in progress at All Saints Ilkley, which will tell, and interpret, the story of the church and its people from the times of the Roman Fort, through the life of the medieval and Victorian eras, right up to the current 21st-Century renovation works. Sun cream and sun hats needed! Margi’s trip to Uganda – an update! 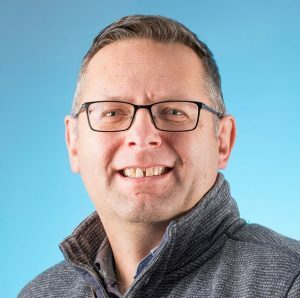 Church Unity & Diversity – listen again.